It all started with one classroom. Our Livingroom Program is a space in a school that's, well... not school. Usually you'll find free food, a pool table, some couches, Foosball, a salon station, video games and maybe even an art project or two. These are safe places to come and hang out with your friends, and get to know the Lifeline Staff. For students who need something (or really anything), a Lifeline Livingroom is also a place to get some help. Free groceries, free clothing, free hygiene products, help with homework, somebody to talk to, a snack... whatever it is, we've got you covered. 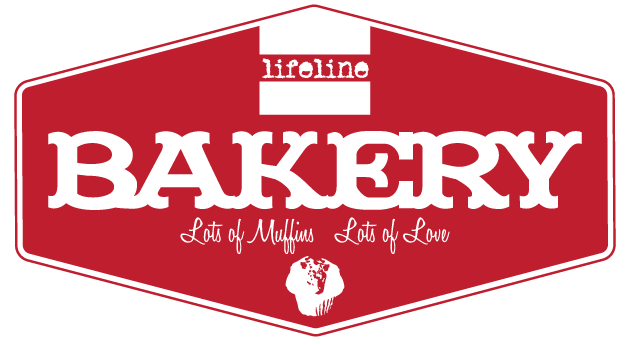 The Lifeline Bakery is a group of volunteers that makes high-quality muffins, cookies and other treats for snack programs in our school district. At our peak production, we've produced over 1000 muffins a week. Baking takes place in the foods room at John Barsby Community School, and the tasty treats produced remind students that they matter... in fact, we've had hundreds of pretty amazing conversations with students over a Lifeline Bakery blueberry muffin! These snacks are also used to make sure students without adequate nutrition are able to get a little "pick me up" throughout the day. We're always looking to expand our team, if you like to bake, let us know! Every year thousands of girls across Canada find themselves hurt and taken advantage of in abusive and harmful relationships. Most of the time the reason they stay is because they desperately want to fill the deepest needs of their lives: Significance, self-worth, security, love, and friendship. We know that everyone is wired for these things, but when we carry scars from the past, our search to find them can lead to scary places like unhealthy friendships, bad choices, addiction, and even worse. The Phoenix Project is a series of 6-week support groups to meet, talk and grow. It's an opportunity to deal with the past so it doesn't define the future. 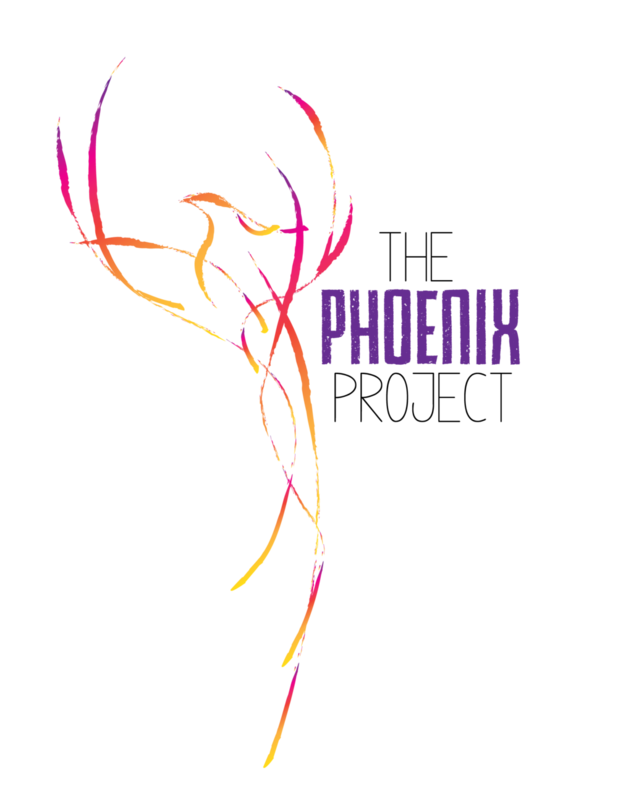 For more information about the Phoenix Project, or to see when the next group is starting, please contact us.